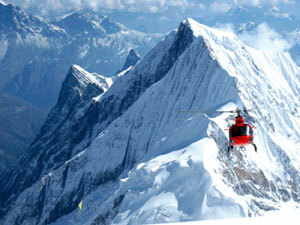 Helicopter rescue pilots gear up for another busy spring trekking season. 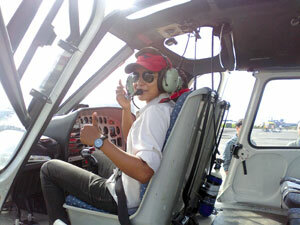 Anusha Udas is one of Nepal's first helicopter captains and is flying rescue missions with Fishtail Air. Nepal's aviation sector has grown by leaps and bounds in the past two decades, and one of the most dramatic progress has been in the spread of helicopter services. In a country of high mountains and lack of roads, their vertical takeoff and landing capability make helicopters ideally suited for Nepal's terrain. More recently, helicopters have turned from a luxury to a necessity. Hiring a chopper is no longer just for high-class tourists and VIPs anymore. 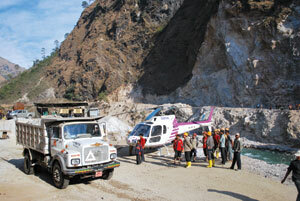 There are five chopper companies with 13 helicopters in Nepal today, and this is expected to grow as tourism booms. Sightseeing, cargo flights, transportation for hydropower projects, rescues and even pilgrimages are now possible with competition bringing down prices. Today, Nepal's mountains and valleys are alive with the sound of Russian-built MI-17s, Japanese BK-117s, and the French Ecureuil AS350s. Of these, the MI-17 has been nicknamed the "flying truck" because it can carry four tons of cargo to remote areas. As a helicopter pilot specialising in rescue, no matter how often I fly I am still amazed by Nepal's scenery. There is truthfully no other place like this in the world. The vertical topography with its deep gorges, lofty mountains and tricky weather make Nepal a challenging place to fly. Added to the exhiliration is the sense of achievement one gets after completing a successful rescue mission. As we approach the busy spring season, the aircrafts are now on high alert and standby to fly out to remote corners of the country. There are tens of thousands of trekkers and mountaineers all over Nepal, and there are medical emergencies almost every day. Accidental falls on the trekking trails, altitude sickness, frost bite are the most common calls for helicopters. Helicopters provide logistics to hydropower projects and also conduct sightseeing charter flights. Once on a rescue flight, there isn't much time to admire the scenery. Navigating to the rescue site is challenging, and often there aren't even proper helipads where we land. After picking up the patient, speed is of the essence and we need to take the most direct route to Kathmandu weather permitting. In major emergencies, we even get a clearance to take the passenger straight to the helipad at the Teaching Hospital. Not all rescue flights involve trekkers. In fact, Nepalis are increasingly calling in helicopters for rescues. Recently, we rescued a woman from Humla who was having a complicated delivery. She moaned in pain all the way. When we landed in Surkhet, I looked back to see that she had given birth to a beautiful baby boy, the second in-flight birth we have seen so far. There is nothing to compare with the joy of that sight. I believe the time has come to start an air ambulance service in Nepal. 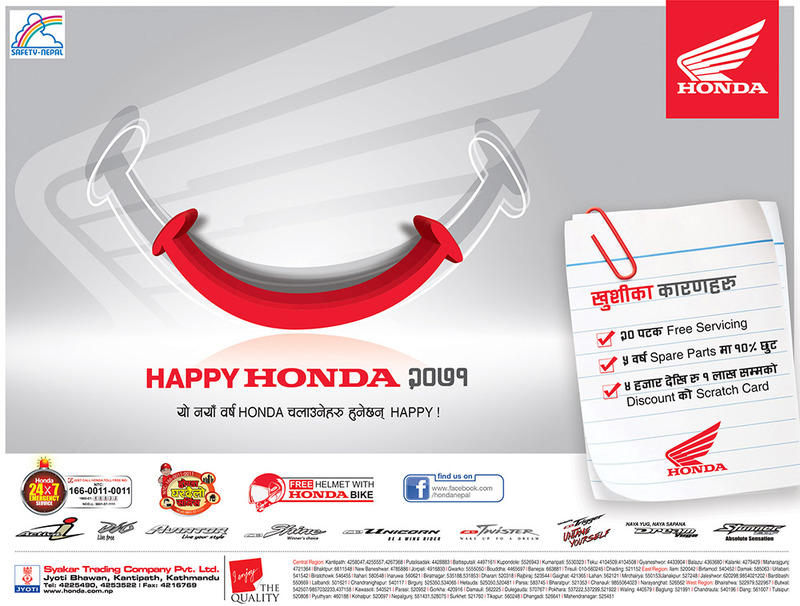 Many road accident victims and other seriously ill people won't survive a bumpy car ride to the nearest hospital, but helicopters are still very expensive even though Nepalis usually pay half the rack rate for an one hour rental. If the government can waive taxes on rescue flights, it would be more affordable. For a real air ambulance, just like a vehicle ambulance, you need life-saving equipment on board and a health attendant to go along. 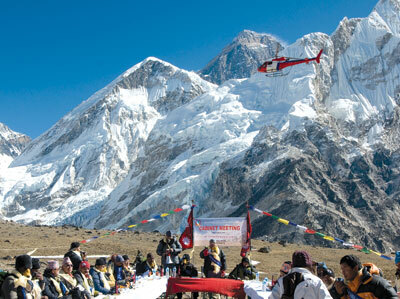 FLYING HIGH: The Madhav Nepal government held a cabinet meeting near Mt Everest Base Camp in 2010 to draw international attention to the effects of climate change in the Himalaya ahead of the Copenhagen Summit. 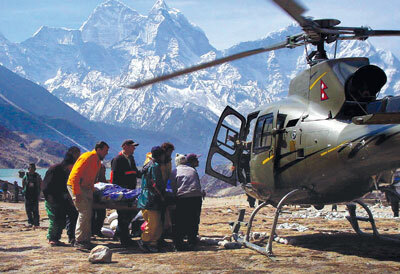 A Ecureuil AS350 rescuing a sick trekker at Pheriche near Mt Everest. 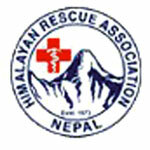 Himalayan Rescue Association (HRA) was established 40 years ago, and since then has saved thousands of lives, mainly of trekkers suffering from altitude sickness. The non-profit operates two high altitude aid-posts at Manang (3500m) in the Annapurna region and Pheriche (4200m) in the Everest region with qualified volunteers. The centres are gearing up for rescues as the spring trekking season gets underway in what looks like is going to be a busy season. Foreign patients are requested to pay a service charge or leave a donation. Nepalis are treated free of cost, though those who can afford, can pay a Rs 50 consultation charge. The centres treat nearly 5,000 patients per year, and there are more than 150 helicopter evacuations of serious cases. HRA coordinates helicopter rescue once informed of a case requiring evacuation. For foreign trekkers, the agency will usually have insurance information or an agreement in the event of an emergency evacuation. The HRA coordinates with the agency, insurance company and the relevant embassy ensuring a guarantee prior to dispatching the helicopter. The HRA is on 24-hour radio call with helicopter companies. Cost for helicopter rental is $ 2,440 per hour, and all companies charge minimum three hours for a roundtrip from Kathmandu to Annapurna or the Everest Area for rescues. The morning of 28 April 2010, the clouds were moving in at the Base Camp of Annapurna I. High on the mountain above, a Spanish expedition was stuck at camp at 6,400m on the south face of Annapurna, one of the greatest rock faces on earth. The six-member team had climbed the 8,091m peak the day before, but were trapped by a strong blizzard on the way down. One Spanish climber was dead, the rest needed to be rescued, including Carlos Pauner, Juanito Oirazabal, Horia Colibasanu and Dawa Sherpa. Fishtail Air's AS 350B3, specially fitted for high-altitude rescue was going to try to get them out. Richard Lehner and Captain Daniel Aufdenblatten of Air Zermatt, a Swiss mountain rescue company had been training Fishtail Air in the Mt Everest region by picking stranded climbers using long ropes. The world's most famous mountain rescuers just happened to be in Nepal, and were pressed into service by Fishtail's Captain Sabin Basnyat who was killed later that year on Ama Dablam while trying to rescue Japanese climbers. It was like nothing Lehner and Aufdenblatten had seen in the Alps. Annapurna South Face is a vertical wall of ice and rock 4,000m high. "It was really steep," Aufdenblatten recalled later, "flying at 45 m from the rock face, I could look straight down 3,000 metres." After several attempts, racing against advancing clouds, four climbers were plucked out of the mountain and the two Sherpas made it down on their own. Aufdenblatten was awarded the Heroism Award by Aviation Week in 2011 for the highest-ever rescue in mountaineering history. quite an interesting article, but i beleive there has been some differences in the original write and this one. 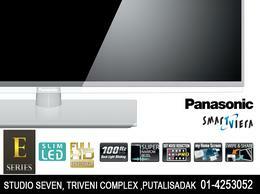 Keep up the good work Anusha. I agree air ambulance is a necessity but funding could be an issue, without proper government support or major sponsers. In Australia, there is a not for profit organisation called Royal flying doctors which provides medical services to rural areas. It runs from community funding. Hopefully we can see somthing similar in Nepal in the near future.